The Bombay High Court on Monday refused to interfere with the release of PM Narendra Modi. A bench of Chief Justice Naresh Patil and Justice N M Jamdar noted that the Election Commission (EC) has already issued a notice to the makers of the film PM Narendra Modi over allegations of breach of the model code of conduct in view of the Lok Sabha elections. “The Election Commission has already taken note of the issue and shall deal with it,” the court said. The bench disposed off a Public Interest Litigation filed by Satish Gaikwad, national president of the Republican Party of India (I), who said the film, if permitted to be released for public viewing, would violate the model code of conduct imposed by the EC. 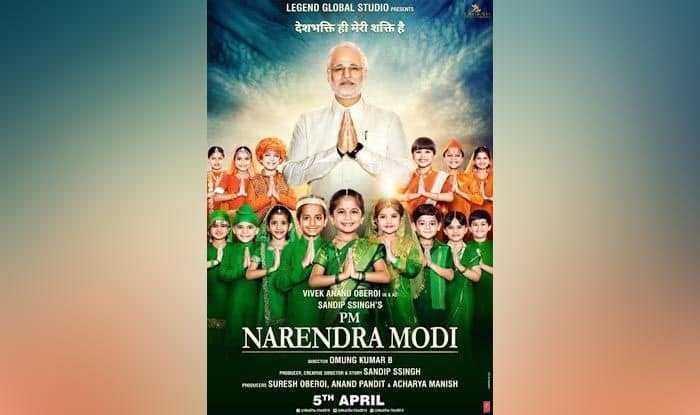 The plea questioned the timing of the film’s release and said if released, it was likely to earn the prime minister electoral mileage. The petitioner urged the court to pass orders ensuring that it is not released this Friday, April 5, as scheduled. The EC, however, told the court that it had already sought replies from the filmmakers. The Central Board of Film Certification (CBFC) told the court, through its counsel Advait Sethna, that it had already granted requisite certificates for the film’s trailer on March 20. He submitted that the film is scheduled to be examined for certification this Wednesday and would be cleared for release, if it meets all the requisite criteria. Advocate Birendra Saraf, who appeared for the film’s producers, argued that biopics on several politicians have been released for public viewing from time to time, and there would be no breach of the code of conduct if the movie was released.